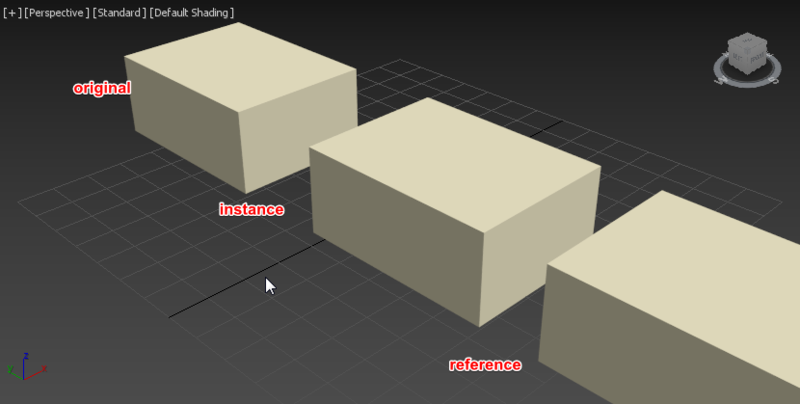 CGTalk | How to check whether a node is a copy, instance or reference? How to check whether a node is a copy, instance or reference? Right now I didn’t care about file-format optimization so I was dumping the same topological information over and over without distinguishing whether the nodes were copied/instantiated or referenced. Well, that’s my question, is there any way to check which type of node (copy/instance/reference) I’m trying to dump? @denisT First of all, thanks for your comment, that’s really appreciated, each time I’ve asked in the forum you’ve always been really helpful, out of curiosity, are you an employee from autodesk? Anyway, by any chance, do you know which MaxPlus methods I could use here? curiosity, are you an employee from autodesk? node1.GetObjectRef() == node2.GetObjectRef() wasn’t giving me the same hash between two instances (which is necessary so == operator will give true) and then, about this one ref1.GetReference(0) == ref2.GetReference(0), I still don’t know how to make a ReferenceMaker from a particular node. which obviously is not what I’m looking for, as I want to be sure my file-format will save only unique topological geometry only once and the above code won’t guarantee that. Any advice to fix the above code? I wouldn’t use MaxPlus for python scripting, at least not only MaxPlus. You should use the pymxs dynamic module, which is a bridge between maxscript to python. MaxPlus is very incomplete, it was meant to replace Autodesk.Max, that was the .NET api for 3dsmax. But that never happened, it took a boost with MCG, but is still miles away from what you can do with maxscript (or the C++ SDK). That said… so far I’m pretty happy with maxplus+python and everything I’ve wanted to implement so far has been implemented, although it’s true it took quite a lot of time effort… about pymxs, yeah, I’ve used slightly and it’s really handy for certain tasks. Anyway, please let’s try to no go offtopic here, does anyone know how to tweak my above pasted code to detect copies/instances/references? Something like this, if I got what you wanted. First of all, thank you very much for your attempt, which btw is much nicer and lighter than mine. Unfortunately the outcome of that script is similar to the one I’ve pasted above, it doesn’t distinguish between instances & references. 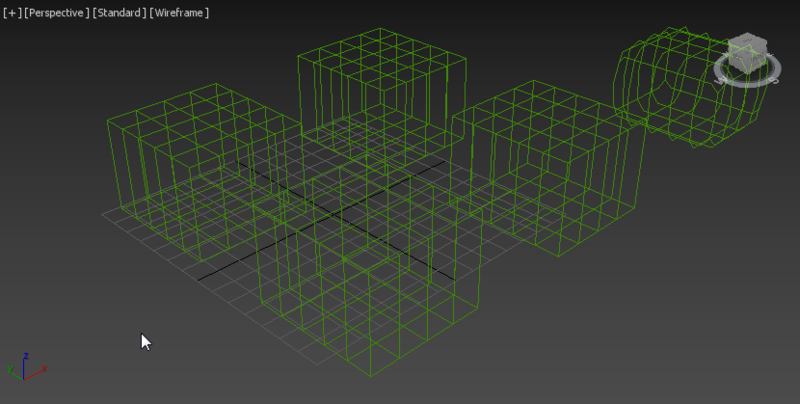 Why is this important, imagine I’m dumping the topological information of all nodes from the scene, now, let’s say there are 3 boxes instantiated and 2 boxes references (and with some modifiers applied on top of it). Now, let’s say I dump the information of 1 of the instances and then I cache the other ones… as a result, the information of the referenced boxes would be lost… That’s why I’m interested to distinguish between copy/instance/referenced objects. which must be same for instances. Why? Cos those MaxPlus.Object returned by GetObject are not “equal”. In this case, my point is perfectly clear, as you can see InstanceMgr.GetInstances will return both instances & references but that’s still not good enough… how would you check which elements from that array instances are references?